Madagascar is a beautiful country with many places to visit. It is also a massive country with horrible infrastructure, leaving precious time on holiday often on a bus or plane. With these in mind, it is important to consider logistics within Madagascar for each destination. Depending on the length of stay, it is best to choose a small area of Madagascar unless you intend to backpack for 2+ months, in which case most of the country is doable. The main transport within Madagascar is local buses or the taxi brousse. Often we would expect the journey to be only a few hours, but it was normal to take an entire day. With limited time, it is better to hire a personal car and driver to get between destinations as quickly as possible. The roads are very poor and can take hours to move even one hundred kilometers. Deciding how much time to spend in Madagascar? Unless you plan to fly to Nosy Be and just spend a week at one of the resorts then head home, the least I would come to Madagascar is two weeks. This is still going to be rushed and limited sites will have to be picked to have a smooth holiday. 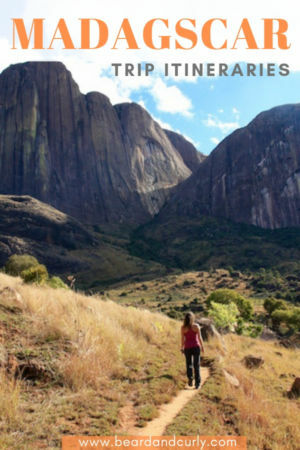 One month is a great amount of time backpacking in Madagascar, which you can see a good amount of the country. To see most of the country, hitting all the major highlights in both the south and north of the country, six to eight weeks is more realistic. Domestic flights with Air Madagascar can set you back $300 USD one-way. If short on time, consider flying between some of the destinations where possible. In two weeks, it is enough time to hit our three favorite spots in Madagascar plus an incredible rainforest: Tsingy de Bemaraha, Avenue of Baobabs, and Ile Aux Nattes, our favorite beach, and the rainforest of Andasibe. East/West Option: Fly to Antanarivo and go West to Morondava. Visit the Avenue of Baobabs and Tsingy de Bemaraha National Park. Head back East to the other coast passing through Tana on your way to Saint Marie and Ile Nattes. Finish your trip with a day in Andasibe visiting the rainforest before heading home. This is a good travel itinerary that hits the two best sites, our favorite beach, and a very accessible rainforest with lots of wildlife and lemurs. North Option: Fly to Diego Suarez from Tana. Spend 5 days in Diego Suarez and Ramena, then head to Nosy Be for a week stay. 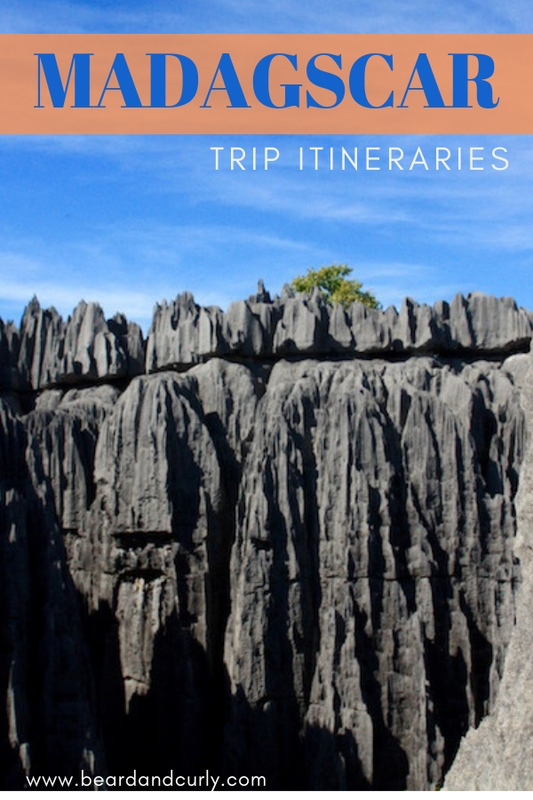 Visit Tsingy Rouge, Amber Mountain, Emerald Bay, and some of the islands surrounding Nosy Be. South Option: Fly to Tana and head south in your private 4×4 hire. 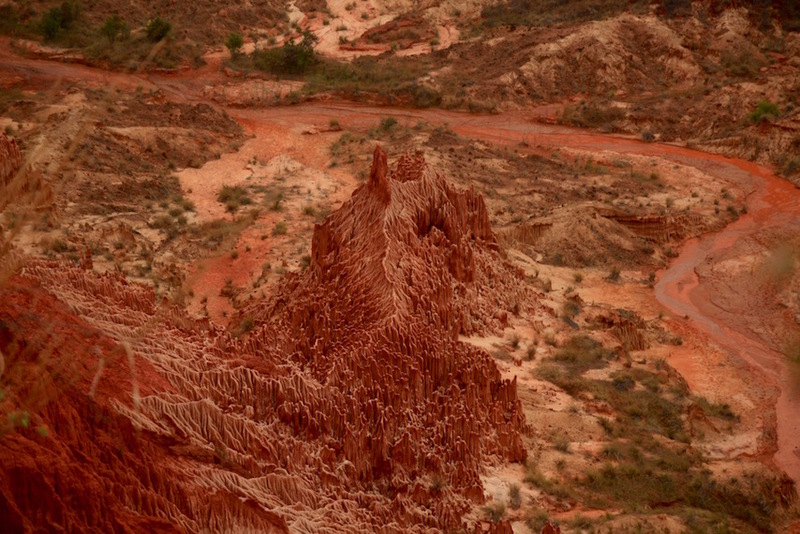 Have stops at Antsirabe, Anja Park in Ambalavao, and Isalo National Park. 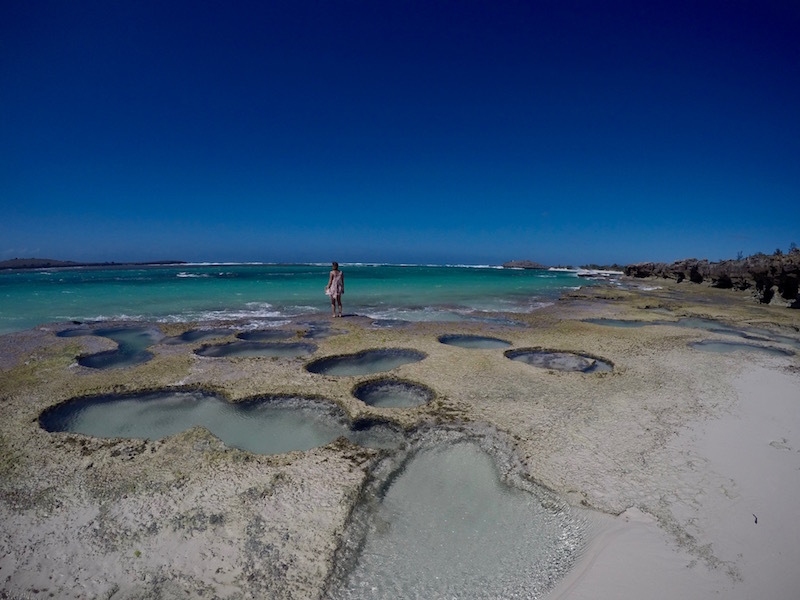 Continue down to Toliara and spend a couple of days at the beach of Anakao or Ifante, then fly back to Tana. The other option is from Isalo, go back to Tana and then to Andasibe for a couple of days at the Rainforest before heading home. A private driver from Tana to Toliara (or vice-versa) costs around 150K Ariary (~$50 USD). Three or four weeks is a good amount of time to stay in Madagascar. You can mix a combination of private car (4×4) and taxi brousse to lower costs for the trip and can see a lot of the country. Rather than pushing to add a whole new region to your itinerary, it is better to slow your pace and add some extra days to relax at the beach (hello Ile Nattes!). East/West Option: Fly into Antanarivo and go West to Morondava. Visit the Avenue of Baobabs and Tsingy de Bemaraha National Park. Go back to Antsirabe and head south to Ambalavao. 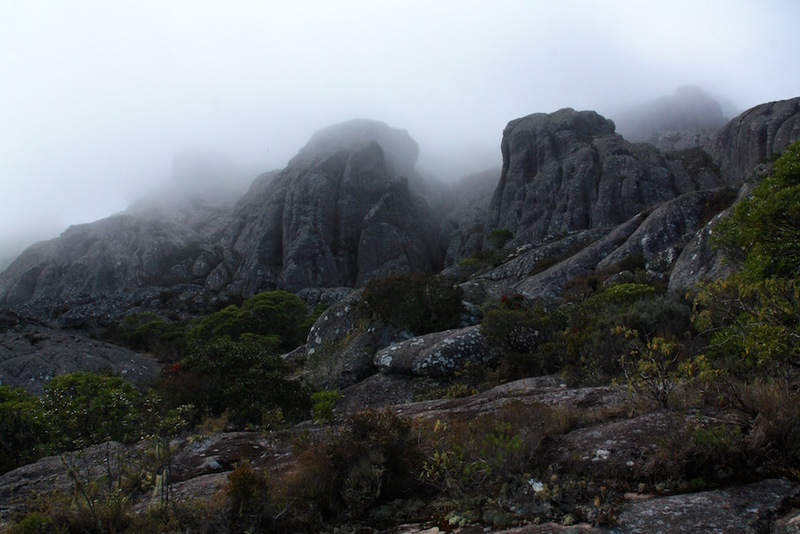 Visit Anja Park before going on a 3-day hike in the Andringitra Mountains. 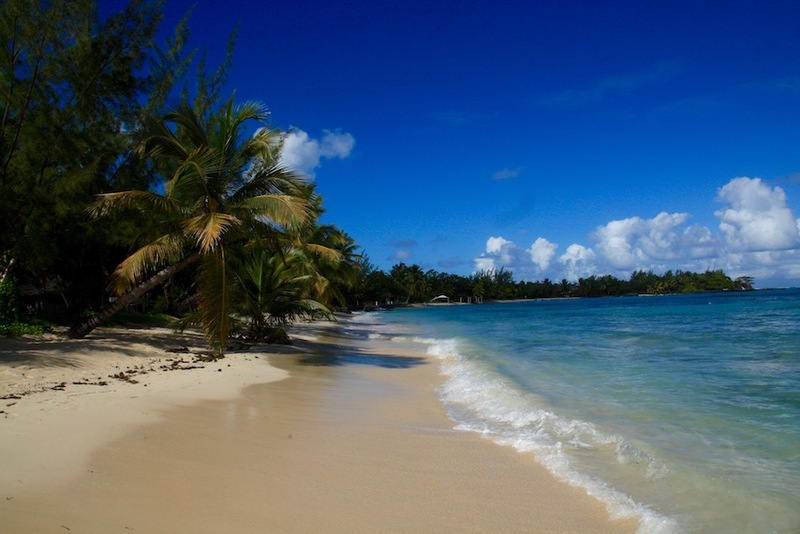 After your hike, head back up to Tana on your way to Saint Marie and Ile Nattes. Finish your trip with a day in Andasibe visiting the rainforest before heading home. This is very similar to the two-week itinerary, plus an awesome hike. West/North Option: From Antananarivo go west to Morondava. Visit the Avenue of Baobabs and Tsingy de Bemaraha National Park. Go back to Antsirabe and head north. Make a quick stop in Andasibe to visit the Rainforest, then head to Diego Suarez and Ramena for a week. West/South Option: Probably the most common route for tourists, starting from Tana and go west to Morondava. 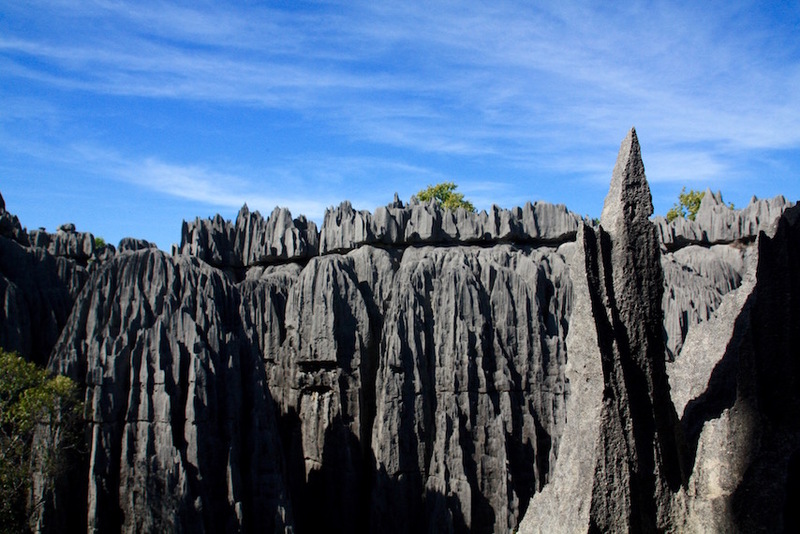 Visit the Avenue of Baobabs and Tsingy de Bemaraha National Park. Go back to Antsirabe and head south to Ambalavao. 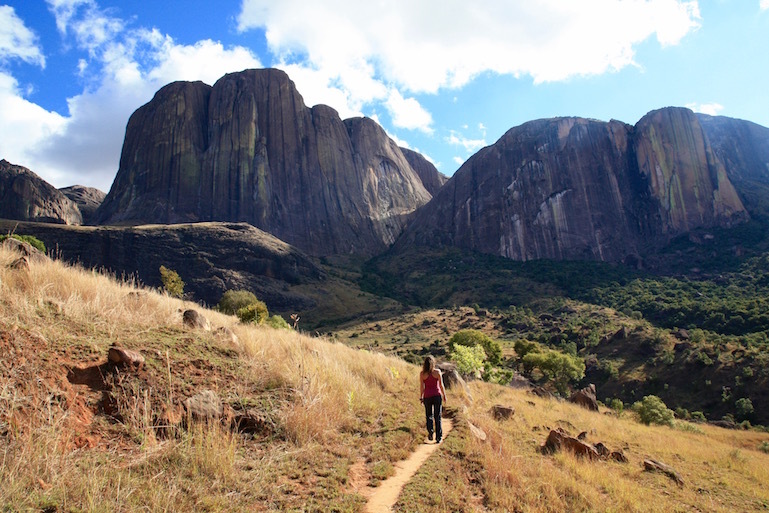 Visit Anja Park before going on a 3-day hike in the Andringitra Mountains. 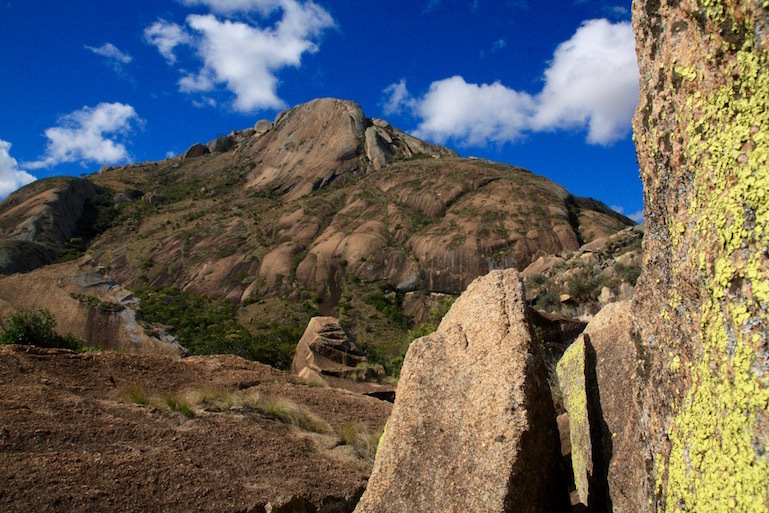 Continue south to Ranohiro to visit Isalo National Park for 1 or 2 days. Continue on to Toliara, to stay at the beach town of Anakao or Ifante. Hire a private car back to Tana. Eight weeks is a long time in one country, but to see most places in Madagascar, this is actually the perfect amount of time. With plenty of time, you can check out all the popular sites while cutting down costs by traveling almost entirely by taxi brousse. 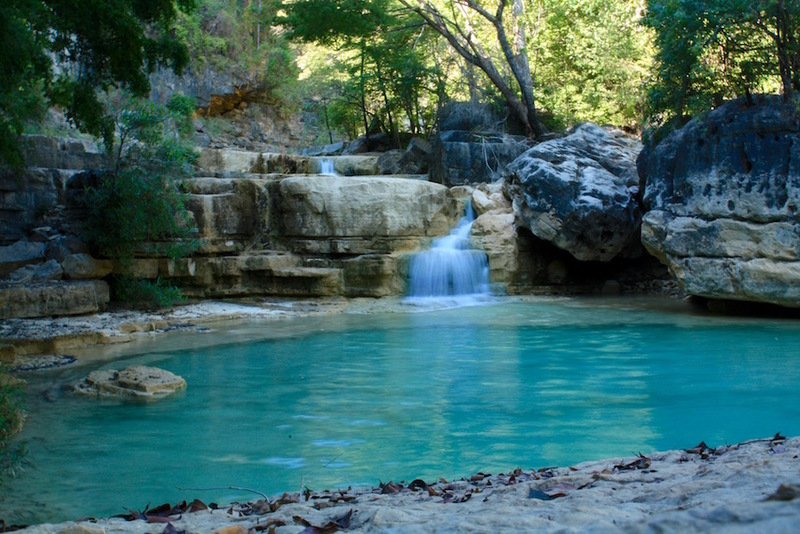 Because travel takes forever and is frustrating at times, it is good to take a few small breaks during this itinerary. Our favorite spots to just relax for a few days to unwind were in the valley of Tsaronuru (Andringitra Mountains), Anakao, Ile Nattes, and Diego Suarez. 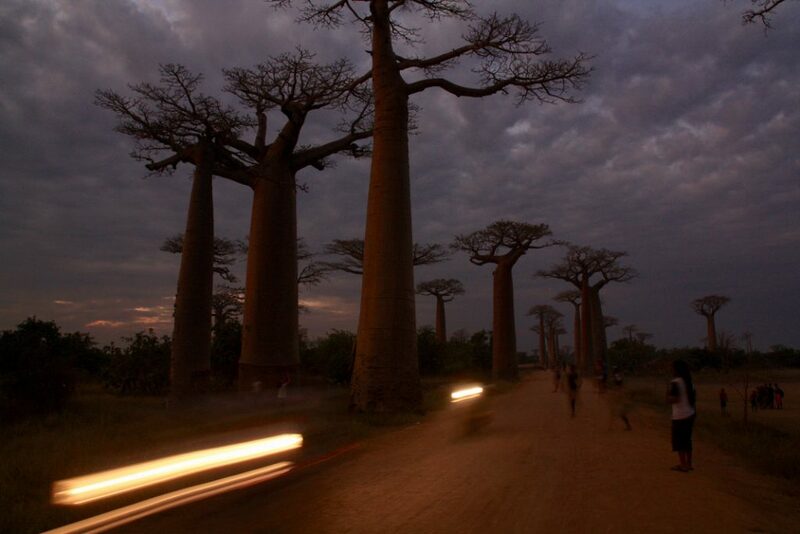 Avenue of the Baobabs, Andasibe Rainforest, Ile Aux Nattes, Andringitra Mountains, and Tsingy Rouge. Thank you very much guys. Your post is just what I needed to buy plane tickets to Tana. I felt quite lucky to find your blog given the lack on info about madagascar online. I’m gonna follow your four weeks route and maybe skip some part to be able to climb the highest moutain there (Maromokotro). Do you know anything about that place? BTW, how much did you pay for your flights? I’m looking Helsinki-Tana and Barcelona-Tana and find about 1000eur/person.